A wedding favor is a small gift offered by the bride and groom to each guest as token gesture of thanks for their presence at the wedding. Nowadays, wedding favors have diversified greatly and many couples offer guests more extravagant gifts, not always edible ones. 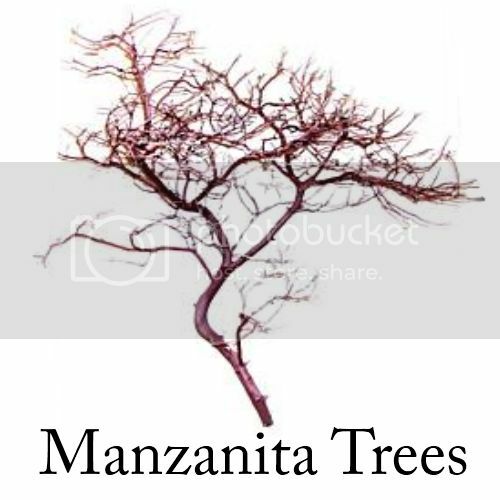 Wedding favors are often customized with name of the bride and groom, a photograph or other image, a quote, saying or personal message. Examples of the many wedding favors that I have come across recently are chocolates and truffles, tea bags, tea leaves, seeds for a plant or flower, key chains, match boxes and matches, fortune cookies, note books, scented candles, scented soaps, essential oils, bubble blowers, photo frames… as you can see, the sky is the limit in terms of what you can offer guests as a little thank you. 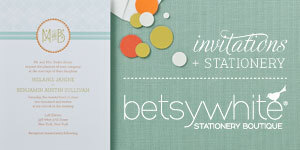 For your wedding in Louisville, you might like to think about offering a wedding favor inspired by the local area. 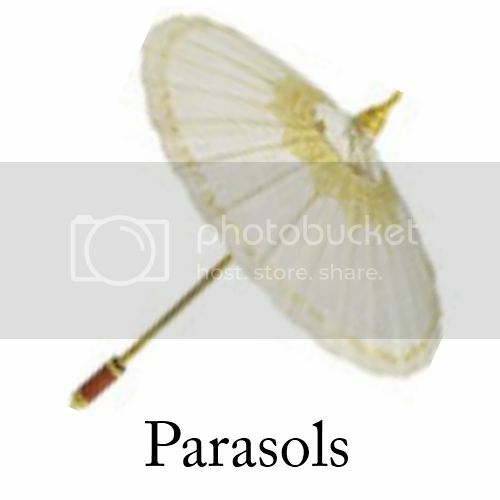 Below, I have come up with a few ideas and have tried where possible to choose products that can be bought online. The fleur de lis, which is a stylized lily (in French, fleur means flower, and lis means lily), is the Official Seal of the City of Louisville as it reflects the city’s history and heritage. The fleur de lis motif is a royal and regal design dating back centuries and is a beautiful symbol to use as a wedding theme. 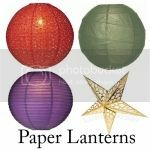 The use of this symbolic and stylized flower motif has been used by almost all civilizations spanning across numerous eras - giving it importance and weight as an emblem and making them the perfect wedding favors for your guests. 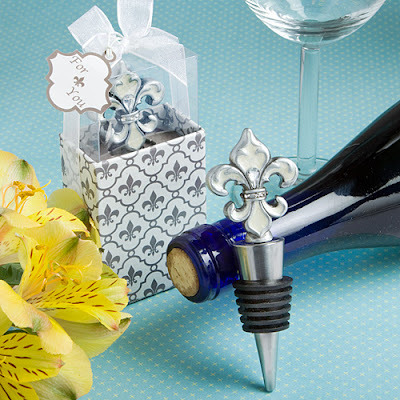 If you’re interested in getting this for your wedding favor, watch out for my next post on Louisville-centric wedding favors where I will LIST place where you can purchase such items ONLINE with the fleur de lis symbol. Since 1875, Churchill Downs has been the home of the Kentucky Derby, the first leg of the Triple Crown of thoroughbred horse racing. What is Derby without the stunning horses?! Share the racing spirit with your guests with horse-inspired favors. 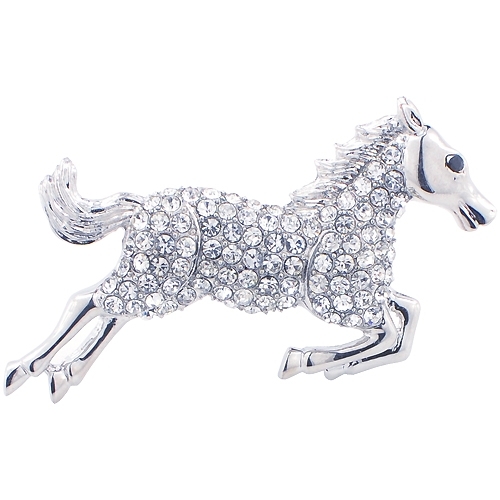 Or you can opt to give your guests horseshoe favors as it is one of the symbols of luck. So give your guests some “good fortune to go” with these dazzling horseshoe favors. You can also give some luck to your bridal party with Sterling Silver Horseshoe Earrings for your bridesmaids and Silver Horseshoe Cufflinks to your groomsmen. The mint julep is the signature drink of the Kentucky Derby. 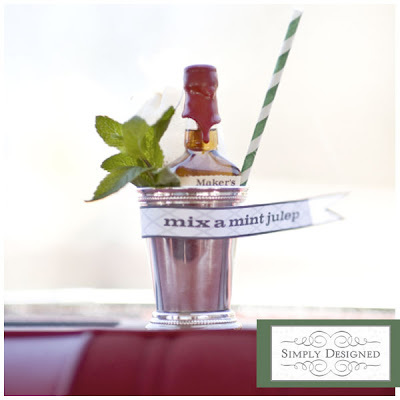 Share bit of this time-honored southern hospitality and enhance your décor with some silver mint julep cup wedding favors. You can have these cups engraved with your wedding date and have them served during cocktails or reception or use them to hold candy or bourbon treats at each place setting. Many Major Leaguers say they realized they had made it big the first time they saw their very own name on a Louisville Slugger, the Official bat of Major League Baseball. There’s nothing more personal to a ballplayer than their own Louisville Slugger bat. 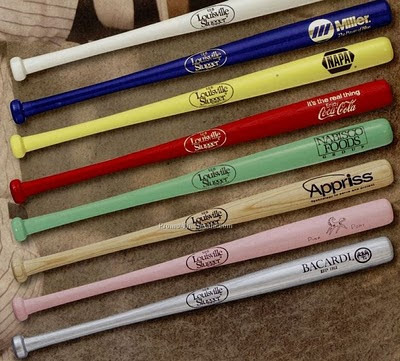 Share the love of this sport with your guests by giving Slugger mini bats as a baseball wedding favor. Louisville is home to Glassworks, a locally-owned glassblowing shop and is dedicated to the art of glass. 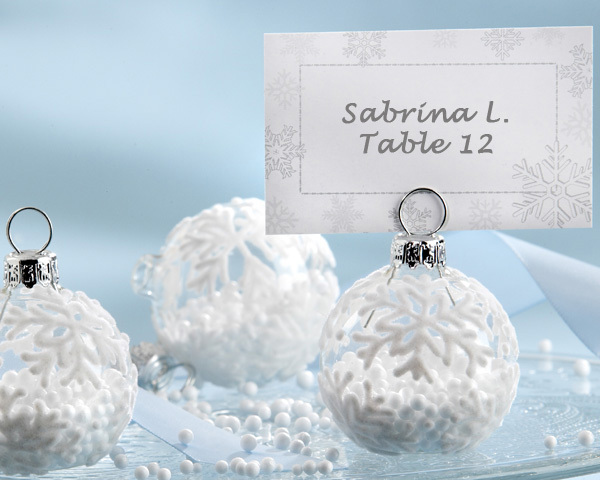 What better way to share this art by giving glass ornaments as you winter wedding favors. You can add personalized ribbons to these winter ornaments to create an intimate detail to your favors and it is more inexpensive than engravings and paintings on the actual ornament and it works for both December and January weddings. 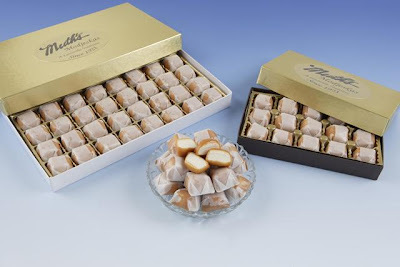 Modjeskas originally named, "Caramel Biscuit", is a candy treat made in Louisville in the 1870s. It is marshmallow dipped into a rich and creamy liquid caramel. 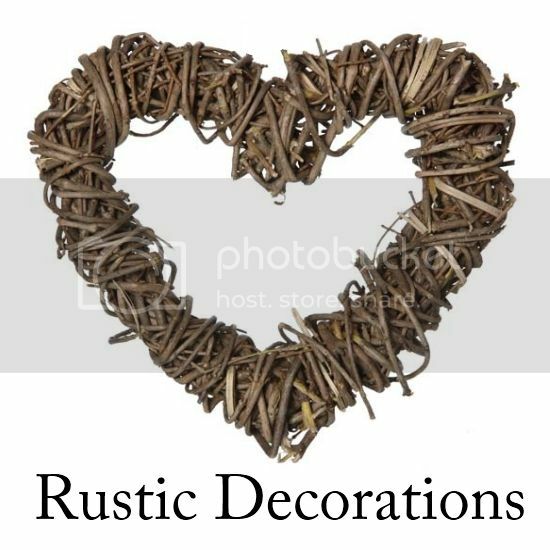 Modjeskas are perfect as wedding favors for your guests. 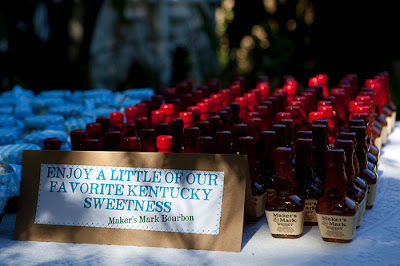 A simple way to incorporate Kentucky at the reception is to offer THE Kentucky tradition: Bourbon. You can opt to serve Kentucky bourbon at the reception or you can include Maker’s Mark mini-bottles of bourbon or Bourbon Chocolates in their wedding favors. This is a surest way to let them enjoy a little of your favorite Kentucky sweetness and to welcome your guest to the Bluegrass in true Southern Hospitality style. 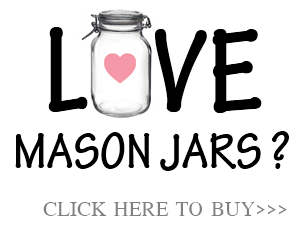 Do you have any more ideas on Louisville-centric wedding favors? Please feel free to share by adding your comments below!